If you have recently planted a tree with in the past three years then there are certain things that need to be done in order to make sure that the tree can reach its full potential. If not properly maintained and taken care of, trees can often succumb to disease and death because of pests and lack of water and food. 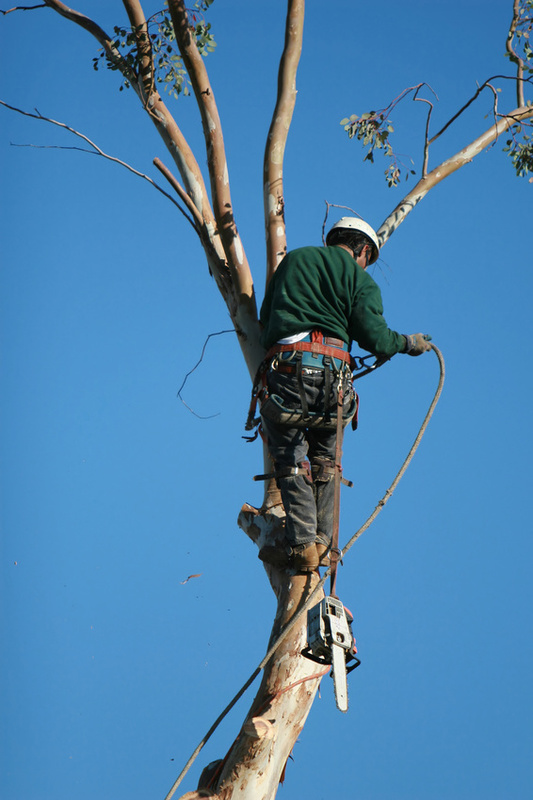 Here are a few things that you should do in order to ensure tree care. Should you opt to use tree services then this is what they will do, otherwise this is what you do.